If you are injured through someone else's actions, you might be able to bring a personal injury action. Automobile accidents, slip-and-falls, medical malpractice -- all can cause personal injuries ranging from a sprained wrist to becoming a quadriplegic for life. Out-of-court settlements for personal injuries are likewise all over the map. Personal injury cases are intended to compensate you when you suffer injury because of someone else's action or failure to act. A personal injury attorney brings suit on your behalf against the responsible party, asking the judge or jury to compensate you for all of the losses you suffered, including physical injury, emotional injury and pain and suffering. To win the case, you must establish that the other person's negligent behavior injured you, and the nature and extent of those injuries. When you settle a case, you agree to drop the action against the other party in exchange for a certain amount of money, often by signing a release of liability. Your attorney can negotiate a settlement for you before trial, during trial or even after trial but before the jury verdict. Generally, the parties settle for less than the amount your attorney asks for, but more than the amount the other party wishes to pay. Settlement avoids the uncertainty of a jury verdict. While you may not be able to settle your case for the amount your attorney initially requests, she will be able to give you a range of verdicts in your state for your type of injuries. Settlements or verdicts that compensate for injuries far greater than yours are irrelevant to your case, in the same way that the price of villas on the Riviera will not affect the price of your condo in Omaha. The biggest personal injury verdict in Connecticut was $58 million, but this number is irrelevant to your case unless you live in the state and your injuries are similar. Lawyers use formulas to estimate the potential value of a personal injury case, and you can do the same. Add up the total cost of your relevant medical bills to date, your expected medical costs from this injury in the future, your property damage, the earnings you have lost to date and the earnings you expect to lose in the future. Include all costs, even if your insurance is covering a portion of them. The total of these amounts is termed your economic loss. Multiply your total economic loss by a number between 1.5 and 5. The size of the number depends on the severity of your injury. This multiplier reflects general damages, and is intended to compensate you for your pain and suffering. The total of the two calculations provides a good estimate of the maximum settlement you can expect. Spengler, Teo. 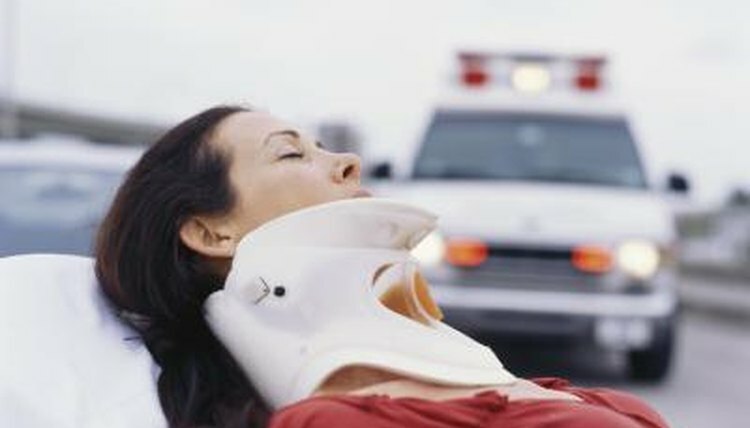 "What Is the Average Personal Injury Settlement?" , https://legalbeagle.com/5108033-average-personal-injury-settlement.html. Accessed 20 April 2019. Should I Sue in Small Claims or in Superior Court?